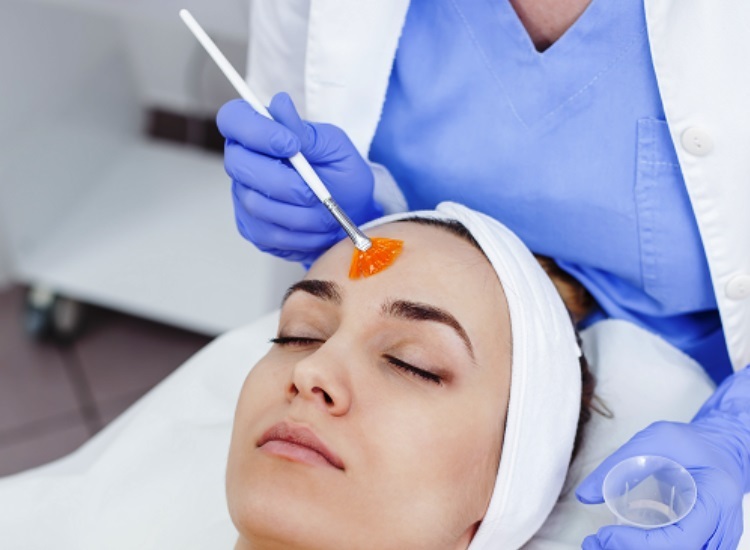 A chemical peel is a technique used to improve and smoothen the texture of skin and improves scarring, it intends to remove the outer layer of the skin so that the dead skin easily peels off. The regenerated skin is smoother and glowing. We offer a wide range of procedures to help you, call us on below contact number.